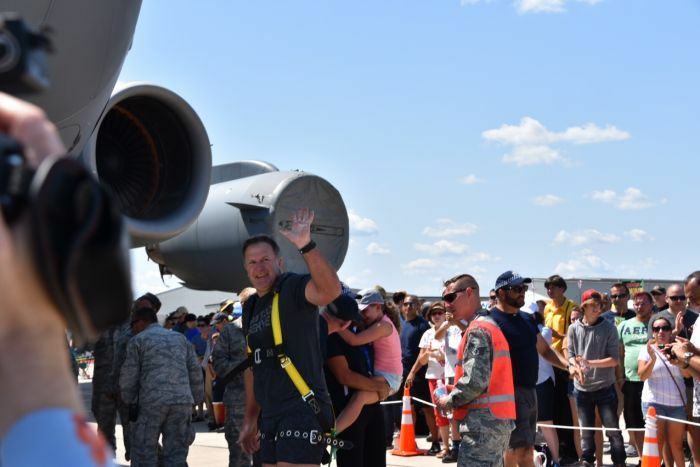 Mental health advocate and Australian Federal Police Commander Grant Edwards has successfully completed a world record attempt at pulling a C-17 aircraft with sheer muscle power. Once dubbed Australia’s strongest man, Mr Edwards said he was feeling the pressure ahead of the pull. “This was tough, I didn’t underestimate it,” he said. “It mightn’t look hard, but it really is. 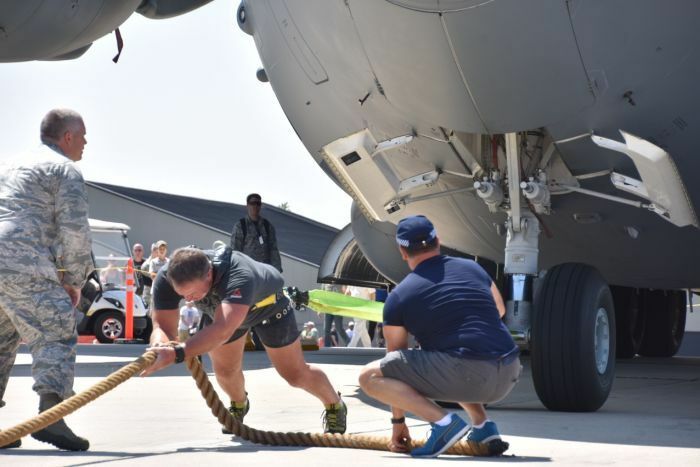 The AFP manager of the America’s pulled the military aircraft weighing 190 tonnes more than 5 metres at Dover Air Force Base on Saturday, in an effort to raise awareness for mental health among first responders and law enforcement officers. 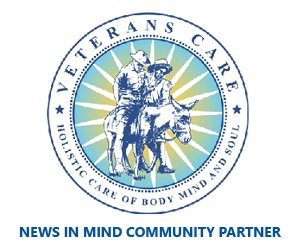 “Far too many people are mentally injured and mentally traumatised and there’s too many people taking their lives,” he said. 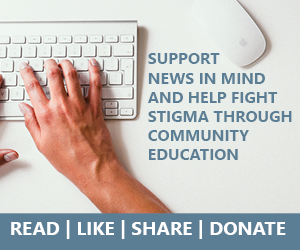 Commander Edwards’ personal battle with PTSD and depression, revealed on Australian Story this week, has been one of the driving forces behind his efforts to remove the stigma surrounding mental health in the police force. “We want to raise the profile and let people know it’s okay to come forward, it’s not a weakness, it’s a strength,” he said. The C-17 is a military cargo and personnel carrier, stretching 53 metres long, and capable of carrying up to 77 metric tonnes of cargo. Commander Edwards said he is hopeful the pull will be ruled a world record. 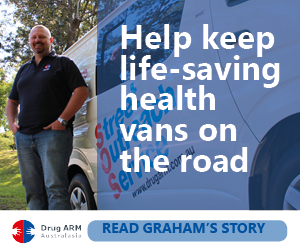 “We’ve got to put all the respective paperwork in, but I had to go more than five metres and we did that,” he said. US Staff Sergeant Brian Blackburn witnessed the feat and said he was impressed with the Aussie’s will and muscle power. “It was pretty awesome, he actually pulled a plane,” he said. 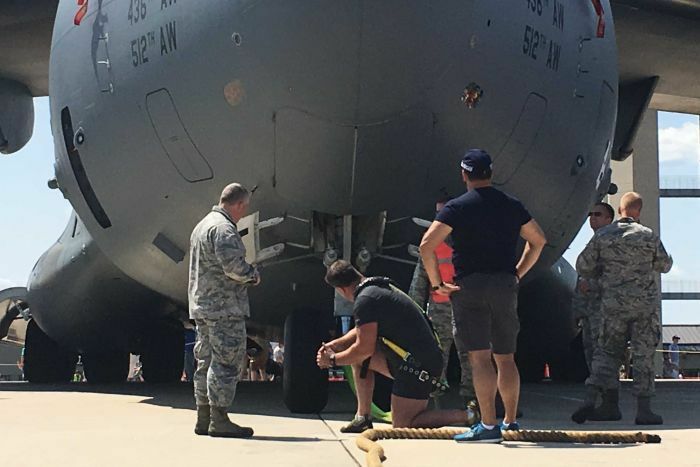 “I’ve never seen anybody pull a C-17 before, I’ve never seen anybody pull a plane before quite frankly. 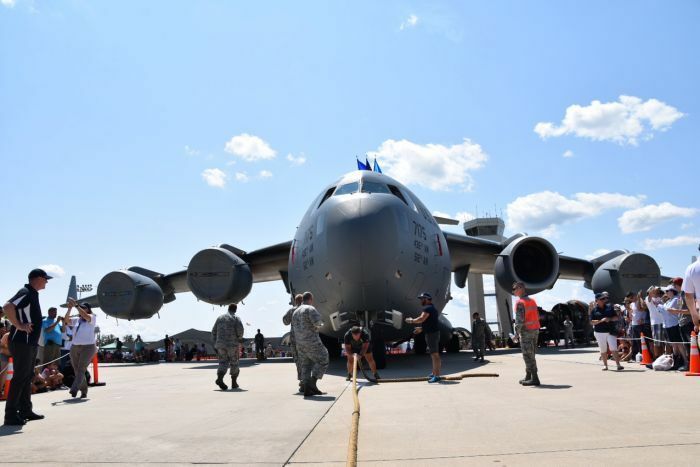 Mr Edwards has successfully pulled locomotives, semi-trailers, and a 40-tonne Hercules aircraft, but he said he will need to rest up before attempting anything bigger than a C-17. “I better have a talk to my body I think, people keep telling me age is a number but every year it changes, we’ll see how we go,” he said. This piece by Brooke Wylie was first seen on ‘ABC News’ 27 Auguest 2017.